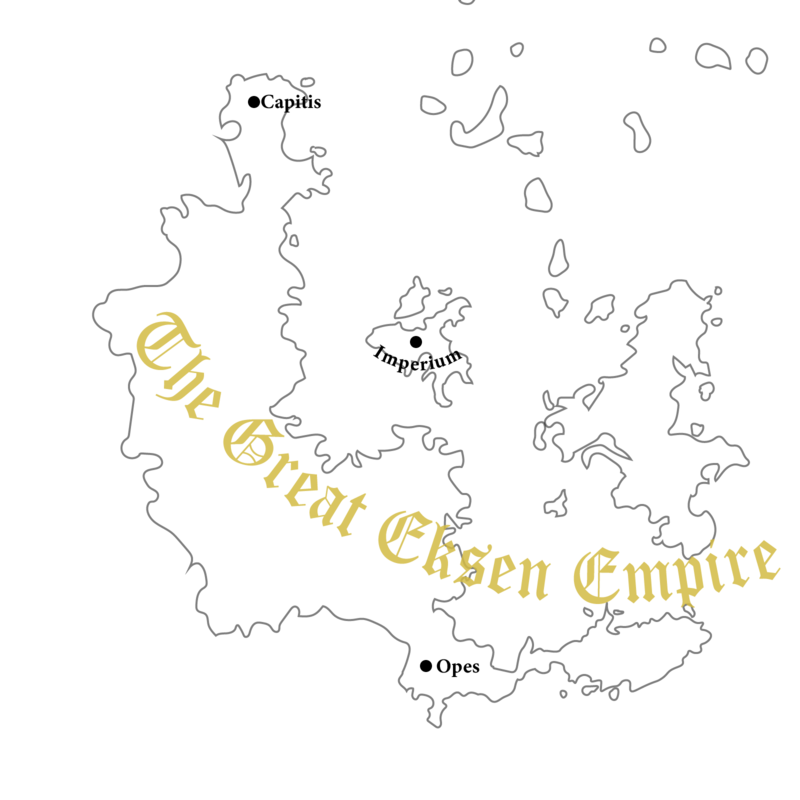 Welcome to the Eksen Empire, a new nation on the towny server Allimore. We're aiming to build a mature community based upon building the Empire and our various towns and territories! Since we are a new nation, our only town right now is the Capital city of Capitis. We are also accepted other towns into our nation if you wish to start your own in the Empire's name. We are new nation and we are looking for builders and town planners for our capital, Capitis. Join today to be a founding member of the nation! Also we are looking for Ministers. All of Minister will get paid and have great privileges on Nation. Please reply this post with your in-game name to be whitelisted. My in game name is Galaxy_Bandit and I would love to join! Imperium Senate: That is Senate that Emperor and Ministries decide important things about Eksen and Capitis. Also Emperor talks with Ministers there and Ministers tells their ideas and suggestions to Emperor.